It’s often said that the USA is the theme park capital of the world. 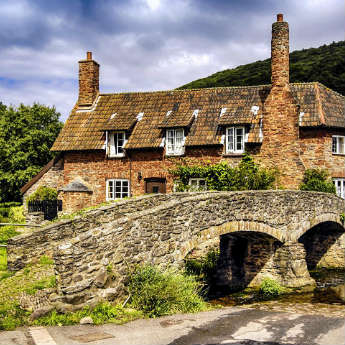 Yet in recent times it has become possible to get the same magical experience much closer to home, at a much more reasonable price. Here are icelolly.com’s top five European theme parks, proving that great family fun is only a short flight away! One of Spain’s largest theme parks, PortAventura lies between the towns of Salou and Vila-seca, under an hour away from Barcelona. 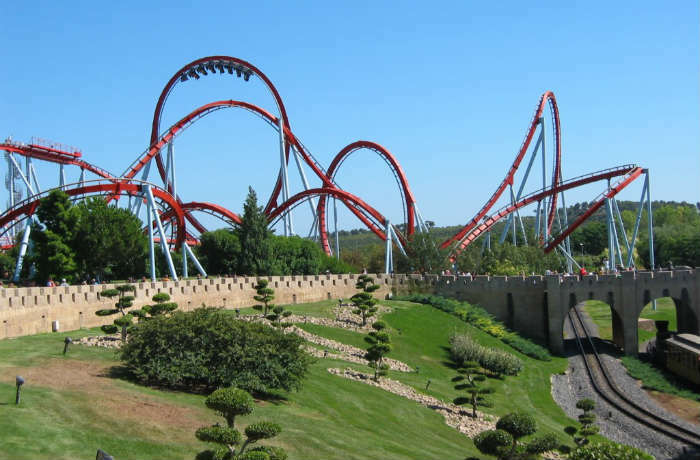 The park is popular with those in search of extreme thrills, boasting Europe’s fastest roller coaster, ‘Furius Baco.' The park’s convenient location makes it a great way to spice up chilled out Salou holidays. 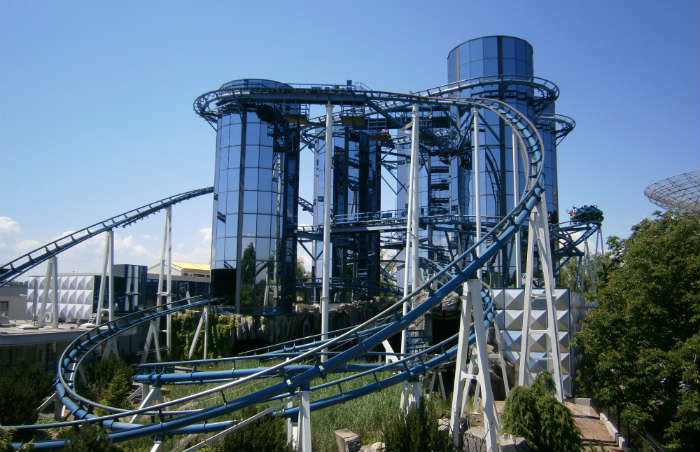 Germany’s premiere offering is the outstanding Europa Park situated in the town of Rust near the French and Swiss borders. 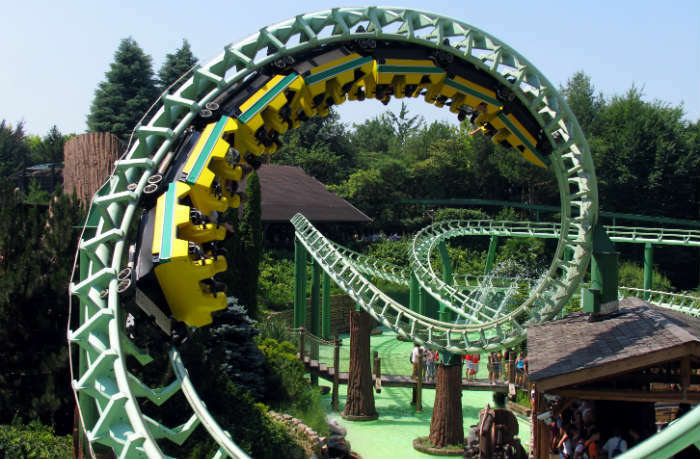 This beautifully landscaped park combines the best in German cleanliness and efficiency with a collection of white-knuckle rides that rivals anywhere in the world. The park would be a great addition to an alternative city break in the cities of Frankfurt or Munich. 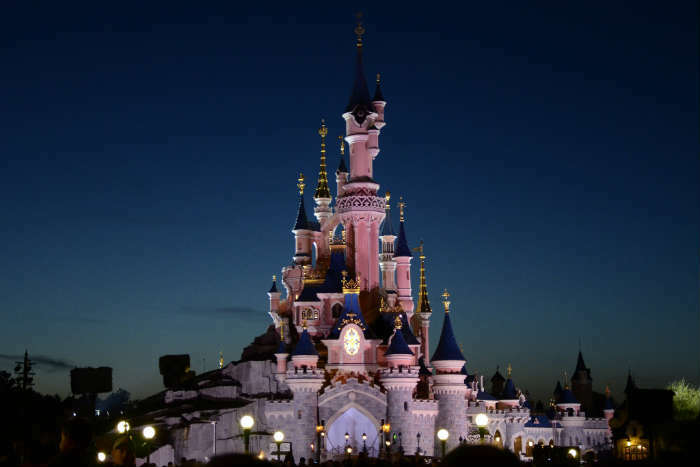 A park that needs no introduction, the classic Parisian Disney park has been a favourite with British families for decades. The combination of loveable characters and electrifying rides has been reinforced with the recent addition of the multi-million pound ‘Ratatouille’ experience – an attraction sure to keep both the kids and parents entertained for hours on end. 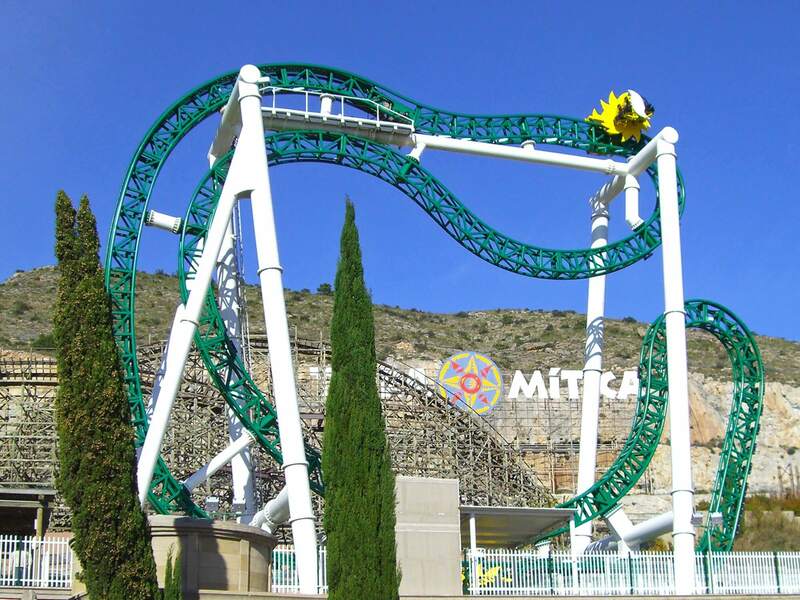 If you’re looking for history, culture and fun all wrapped up into one theme park, you have to try Terra Mitica in Benidorm. This beautiful park, which is divided into Egypt, Greece, Rome, Iberia, and the Islands themed zones, opened in 2000 and has been enthralling locals and tourists ever since. 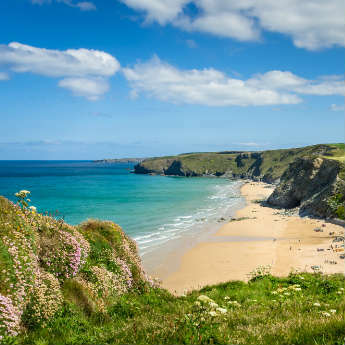 It has a great mix of stomach churning rollercoasters that showcase great views across the resort, relaxing water flumes and charming child-friendly rides. They also put on shows throughout the day that are a must-see for all ages. The tranquil shores of Lake Garda might not seem the most likely of locations for one of the world’s best theme parks, yet Italy's favourite theme park is going from strength to strength. The park features 10 different themed areas, four huge roller coasters and countless other thrill rides and attractions. The region of Lake Garda is famous for its cuisine so you’re sure to be in pizza and pasta paradise! 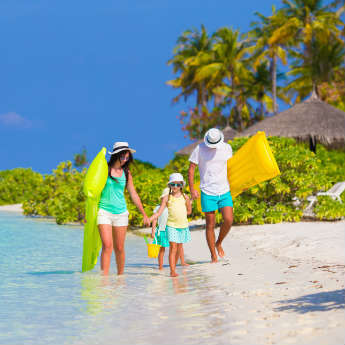 Which theme park will you be trying on your next family holiday?